I graduated with degrees in Business Management and Fine Woodworking from Rio Grande University. For ten years I worked as a General Manager for Porter Cable Tools wining the National Award for Outstanding Merchandising. In my spare time I built fine cabinetry and antique reproductions. In 1996 when Porter cable was purchased by Black and Decker I started my own company Heritage Wood Design and continued to create one of kind custom furniture and cabinets. 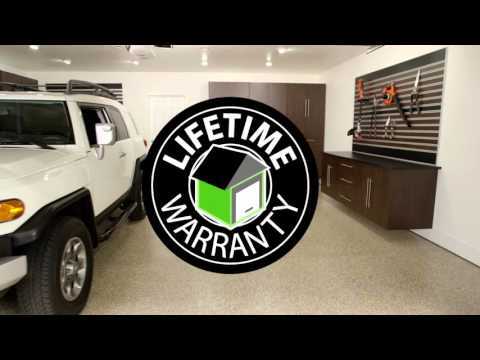 When I discovered Garage Experts he saw a company that would allow me to continue my drive for excellence with a company that had a superior product, life time guarantee, and a solid national base. GarageExperts of North Pittsburgh is your local garage makeover expert. View some of our recent work.